BBC Two - Horizon, 2011-2012, Fukushima: Is Nuclear Power Safe? Topical science series. 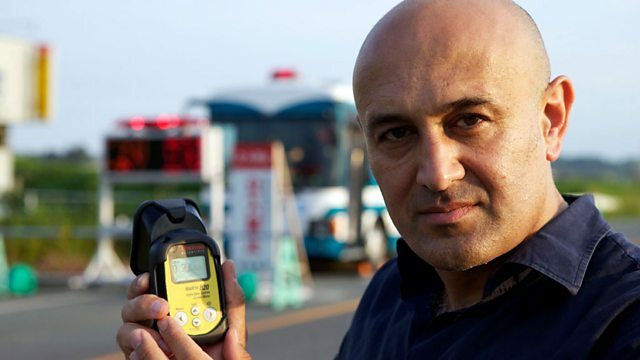 Six months after the explosions at the Fukushima nuclear plant in Japan, Professor Jim Al-Khalili sets out to discover whether nuclear power is safe.